The world can never get enough of cool rides as automakers keep upgrading their line-up every year. 2018 is sure to be the year of automobiles as leading car companies are gearing for taking the markets by surprise. Let’s dig in to unravel the top auto trends in 2018. Increasing number of automakers are focused towards introducing or improving their electric car line-up. The only current setback of electric cars is the majority of consumers prefer conventional, fuel-powered cars. Nevertheless, automakers aren’t going to stop alluring the market with power performance-packed electric cars. Although autonomous technology is yet to take the leap to being street legal, carmakers have been pushing the technology further to make driving safer and enjoyable. Modern vehicles already come with semi-autonomous technology such as rear parking assist, lane departure warning, and pedestrian detection. 2018 will witness automakers packing semi-autonomous features into more number of models to make their stand in the competitive markets. IoT (Internet of Things) continues to spark the growth of connected cars. The technology is relatively new, but is speculated to see a significant growth with the increase in adoption rate. 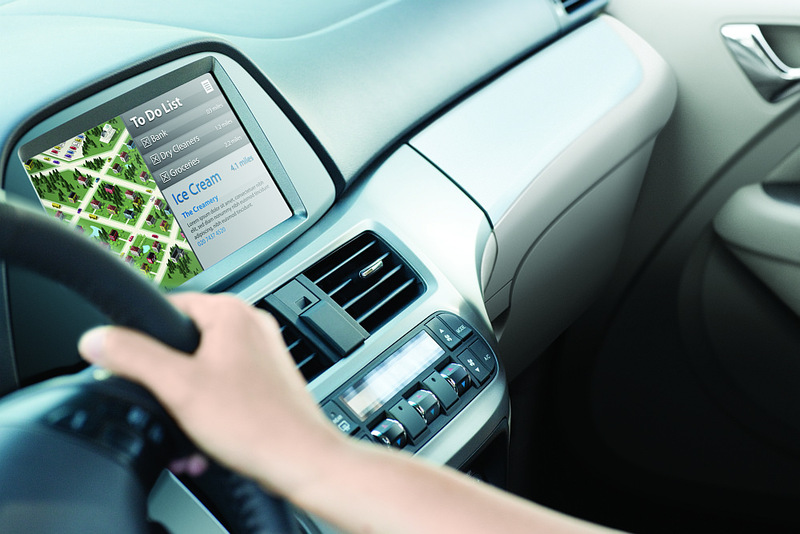 Connected cars can help reduce road accidents and lower traffic. 3rd party sources selling counterfeit parts are one of the biggest challenges the automotive industry is facing. The industry is now relying on blockchain to prevent the counterfeit products entering the system. This will help the automakers to come up with efficient pricing strategies and the automobile market will become more transparent. Adventure is the new cool, and automakers seem to be well aware of this. Automobile companies are shifting their focus on multi-terrain vehicles that are capable of delivering exhilarating performance on any type of terrain. In 2018, automakers are speculated to refresh their line-up of multi-terrain models. SUVs are perfect for spacious interior. However, these vehicles aren’t capable of keeping up with the mileage demands of consumers. Enter crossover, a breed of sedan and SUV. Crossovers provide the power and space of an SUV and the comfort and fuel efficiency of a sedan. The demand for crossovers has risen in the past few years and will only continue in the future. Popular crossover models are likely to get revamped in 2018. Ride-sharing is a new experience and is increasingly becoming a disruptive trend in the automobile industry. Millennials are the trendsetters of ride-sharing as they prefer to live the experience rather than owning a car. Consumers now look for an enjoyable driving experience while buying a vehicle. The automobile market is flooded with a plethora of modern technologies and automakers will leverage more into it. Driver-friendly technologies such as smartphone integration, voice assist, and adaptive cruise control already come in top trim models. Automakers are predicted to offer such features in more number of models in 2018. As one of the leading automotive battery manufacturers in India we stay abreast of all the latest automotive trends. We’ll be covering the latest updates in the industry and help the automobile enthusiasts stay informed. Stay tuned to get more updates on the leading automotive trends. Want to add more to the list? Drop us a comment.